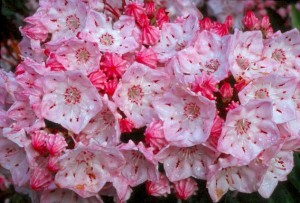 This entry was posted on Tuesday, February 9th, 2010 at 4:01 pm	and is filed under Flowers Pictures. You can follow any responses to this entry through the RSS 2.0 feed. 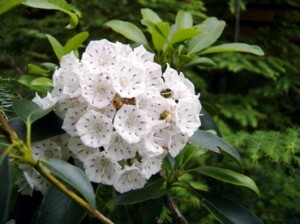 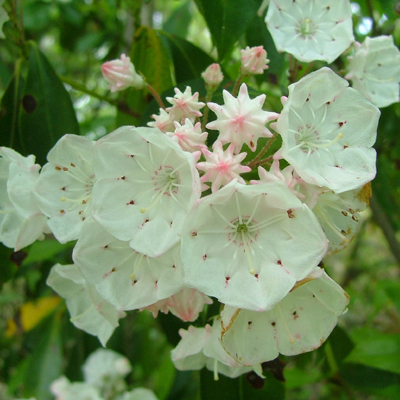 I love mountain laurel it is one of my favorite flowers. 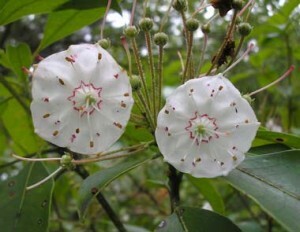 West Virginia has these in the higher elevation mountains. 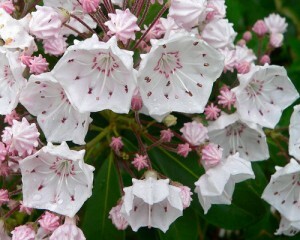 They are very beautiful and smell great.